James Gunn releases Evil Superboy Elseworlds TRAILER called BRIGHTBURN?!! So a new trailer just broke 15 minutes ago called BRIGHTBURN, labeled as produced by James Gunn. So you do not have to be a superhero fan to recognize that this is the Superman/Superboy origin, except uh— evil. Very clearly from the crashing ship, to the couple on the farm who discover a child they always wanted, to the ship buried in the barn, to the red cape , to the powers, these are very familiar Superman/Superboy tropes. Now if this was April 1st I would say someone is having a laugh and this is an April Fool’s Day prank. I hope it is real, and there are enough changes that Gunn gets away with it. 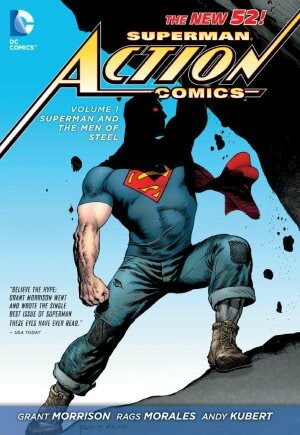 I think the concept of SUPERMAN not being in public domain after 80 years is simply ridiculous. So good on James Gunn if this trailer is legit. It would not be the first evil superhero film to skate under the radar. Adam Wingard’s brilliant 2014 action film THE GUEST, very much is the tale of an evil Steve Rogers/Captain America, an evil Super Soldier. And there is another mainstream film out there that plays either as a Joker origin story, or an evil Bruce Wayne story. So these mash-ups do happen. I mean there is a reason that Copyright was set at 50 years. The lawmakers in their wisdom understood that if an idea had persisted after five decades it had become, like Robin Hood, or Mark Twain, or the three Musketeers, an indelible part of the cultural conversation and zeitgeist. And as such usable by all. So yeah I don’t know if BRIGHTBURN is a real movie, or Gunn just having a laugh, either way I enjoyed him releasing the trailer!! Best BATMAN BLACK PANTHER WONDER WOMAN Statues Collectibles! Make Great Gifts! THE LAST WORD : SUPERMAN II Richard Lester Theatrical Version vs SUPERMAN II Richard Donner Cut!! Netflix is showing the theatrical cut of SUPERMAN II. Anyone who tries to tell you the Richard Donner cut of SUPERMAN II is better than the Richard Lester theatrical version is quite frankly deranged. Okay maybe that’s a bit harsh (no it is not) but while there are pieces of the so-called Donner Cut that would be nice added into the theatrical cut, most notably the Marlon Brando scenes in the fortress of Solitude are essential, and the extended scenes with Luthor and Ms. Teschmacher are just a lot of fun (I strongly recommend getting the DVDs of both and cutting those scenes into the Theatrical cut to create something I call the improved cut. It will wow you). 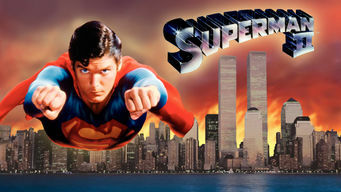 as a whole the theatrical cut of SUPERMAN II is vastly superior and more satisfying then the Donner cut. Full stop. The opening is vastly superior in the theatrical cut, as is the reason for Zod’s escape from the phantom zone. And the ending of the Donner cut, SUPERMAN turning back time again, is just lazy and stupid, from a creative level, and makes the memory wiping kiss in the theatrical version look like a stroke of genius. And yes the theatrical version takes liberties with Superman’s powers, force beams, mirage powers, using the shield on his suit as a net, but I never had a problem with these scenes… because they were fun. And really, in for a penny… in for a pound, once you sign off on heat vision and cold breath, then mirage powers, and force blasts, and memory wiping… seems like just enjoying the ride. 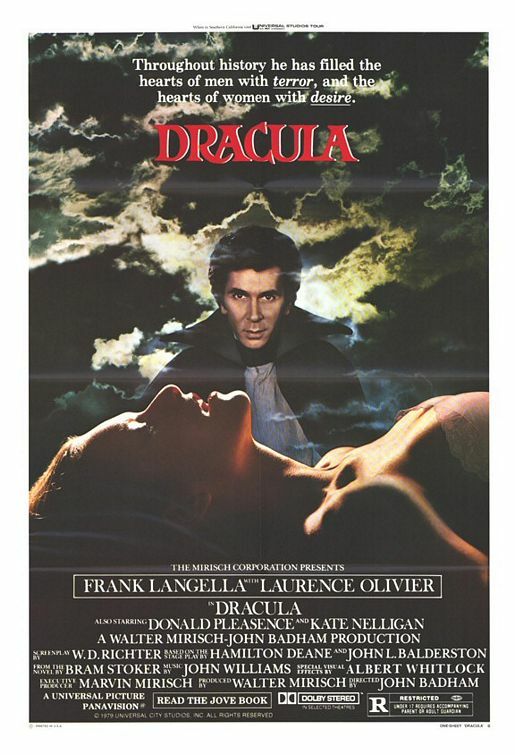 Both versions skate over the final reckoning of the defeated villains, so neither version is perfect, but of the two the theatrical version is head and shoulders better. In my opinion Donner wanting to end the 2nd movie with the same unsatisfying gimmick he ended the first film with, like I said, is just lazy writing and unimaginative thinking. I could clearly see based on that, why the studios replaced him. The Richard Lester SUPERMAN II theatrical film, trounces the Richard Donner SUPERMAN II Cut by a mile. So I was thinking of seeing MAN OF STEEL tonight, however the theater I wanted to see it at was only showing it in 3D, of course for a jacked up price. And other theaters had the 2D showings only at inconvenient times. And considering the movie was not shot in 3D, and only post-converted, and the post conversion is getting poor to mediocre responses, I’ll wait till I can catch this running in 2D at a time convenient for me, or wait till it hits the 2nd run theater circuit. 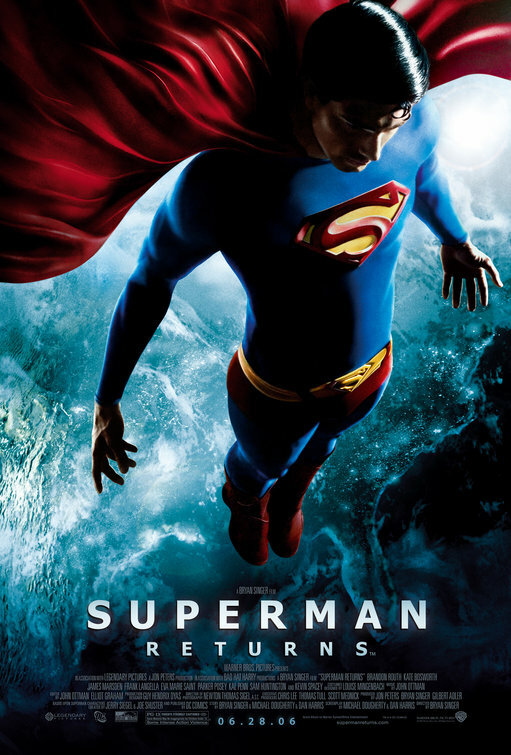 For more on MAN OF STEEL and 3D, go here. The article isn’t that interesting but I found the comments intriguing. Give it a read. Support our IndieGoGo campaign here!